Sonos Wireless HiFi System & Target GC Offer for Father’s Day! Still searching for that perfect Father’s Day gift? Why not get dad something you know he will love? A top of the line HIFI Wireless System to play his favorite tunes around the house or while working in the garage. Right now Target and Sonos are offering an unbeatable promotion that will not only provide you with an entertaining gift but also a little money back in your pocket to spend later. 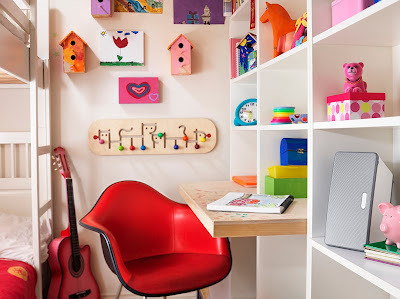 Through June 16th, you can score a $30 Target gift card when you purchase a Play:3 Sonos wireless HiFi system or a $40 Target gift card when you purchase a Play:5 Sonos wireless HiFi system! This offer is available online at Target.com and In-Stores. 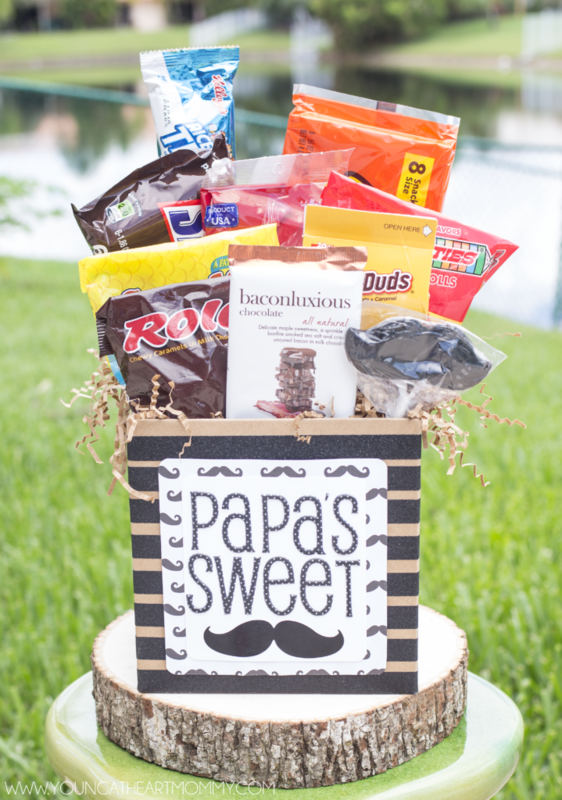 Forget the socks, dress shirts, or gold clubs … surprise Dad with something different this year! 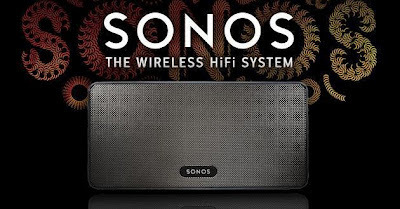 Interested in seeing how the Sonos Wireless system works? Take a look at the video below for everything you need to know! You can listen to your music play lists, music stored on your computer’s hard rive, and enjoy FREE internet radio. Now if that doesn’t sound good let me add that you can also tune into more than 100,000 internet radio stations, shows, and podcasts for FREE. With this system you have the ability to stream music and surf stations straight from the radio right off the internet. Place the device in your living room to entertain guests or enjoying your favorite music while doing housework. 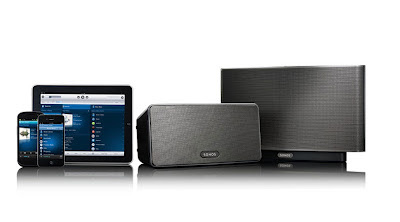 The Sonos System do not have to stay in one place, you can move them around the house wherever you may be! Not only is it small and portable, but it is also a sleek and modern decoration. Want to move the device into your child’s room or playroom? No problem! 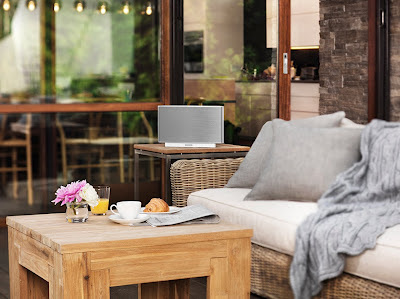 Everyone can enjoy the Sonos Wireless HiFi System. All you need to do is unplug and re-locate. You don’t have to worry about your children tripping over loose wires or cords. My Bright Mountain Father’s Day GIVEAWAY! Can you believe in a little over a week it will already be Father’s Day? I feel like Mother’s Day was just yesterday! With Father’s Day quickly approaching time is of the essence when choosing that perfect gift for the dad in your life. Recently I was introduced to a special site called My Bright Mountain. My Bright Mountain is not your typical one stop shop site. It features the latest news, financial updates, coupons on your favorite products, a shopping section, and also classifieds. Most importantly, Bright Mountain gives back! Each year they will evenly distribute and donate 10% to charities including American Red Cross, Big Brothers Big Sisters, Boca Helping Hands, Marine Toys for Tots, and Save The Children. Those are just a a handful, there are several more listed on their site. Not only does making a purchase benefit you at unbeatable prices, but it also will help someone out there who is in need. That sounds like a win-win to me! This SmartHeart heart rate monitor watch measures heart rate and calories burned. A simple tap on the lens changes the display to the readout you want. The comfortable chest belt transmitter picks up the heart signals and sends them wirelessly to the watch. This tiny MP3 player boasts a range of cool features and distinctively big sound for its size. Rock out with up to 1,000 songs, and get even more play when you use the expandable memory slot to play preloaded microSDHC cards. Based on more than 40 interviews with Jobs conducted over two years — as well as interviews with more than a hundred family members, friends, adversaries, competitors, and colleagues. Isaacson has written a riveting story of the roller-coaster life and searingly intense personality of a creative entrepreneur whose passion for perfection and ferocious drive revolutionized six industries: personal computers, animated movies, music, phones, tablet computing and digital publishing. 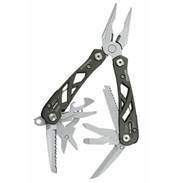 This is a classic workhorse with spring-loaded pliers, Gerber’s patented Saf.T.Plus component locking system, a ballistic nylon sheath and the very same structural integrity that goes into every Gerber tool. This fabric seat that comes in seaport blue can be used around the camp fire or while watching the game at the stadium. Its dimensions are 16.50″ x 16″ x 17″. Whether you are shopping for your boyfriend, husband, grandfather, step father, godfather, or a special friend you can find fabulous gifts for under $50 on the My Bright Mountain site. They offer a wide selection from books to outdoor equipment. To celebrate Father’s Day and all the terrific fathers out there, My Bright Mountain has provided me with a $25 Gift Code to give away! Also, right now all orders $25+ qualify for free shipping. This is a great time to check out their site and pick a gift out. Enter below! Disclaimer: I was provided with two $25 gift codes from MyBrightMountain.com to shop their Father’s Day selections and also give one away to a reader. All opinions are 100% my own, as always.